Looking for a cosy and safe car seat for your pets? Our pet booster car seat will definitely surprising you. It is made from 600D oxford fabric and covered by Berber fleece inside, which is soft and warm for your baby pets. Zipper design makes it easy to install and disassemble, which is more convenient to use or storage. 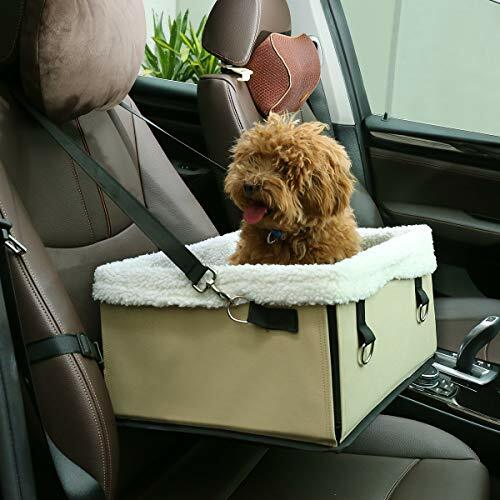 Equipped with collar hook inside, providing your pets a safe and comfortable seat, they will love it and enjoy the trip!